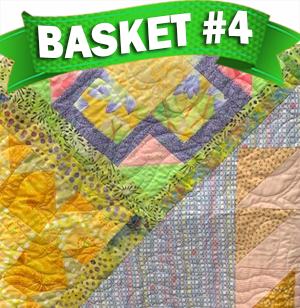 Directions: Each ticket is $5.00 or a set of five tickets for the same basket for $20. You can buy as many tickets as you want for each basket - just click on the [Add to Cart] button for the basket you want, enter the number of tickets you are buying (or sets of five tickets you are buying), and click update. If you wish, you can return to this page by clicking on the tab above and buy additional tickets for another basket. When you are finished, review your choices, click [check out] and then complete the credit card form. You do not need a Paypal account to pay by credit card. 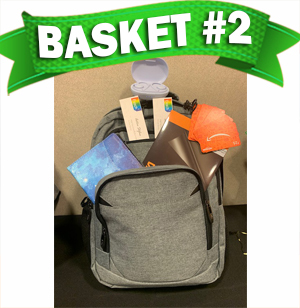 Basket winners will be chosen and announced at the Akron RubberDucks Baseball Game at Canal Park on Sunday, May 5, 2019. You do not need to be present to win. 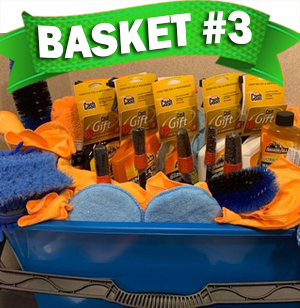 To see more details of the basket, click on the picture. Can't decide on a basket? 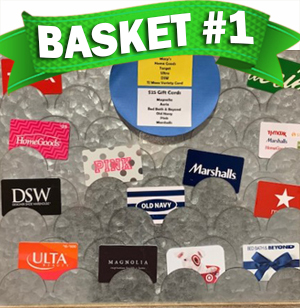 Buy a set of one ticket for each basket for $20! Use these 20 One-Day Park Hopper tickets any way you wish: five people can go for four days or four people can go for five days ... or go by yourself for a full twenty! Tickets are good for two years! Visit 7 stores and spend $500! 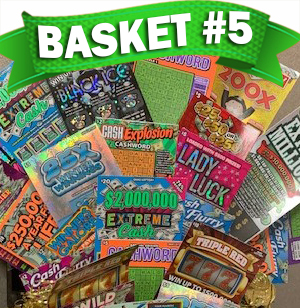 One ticket for each of the five baskets! The Diamond Run is an annual fundraiser for Oak Clinic. 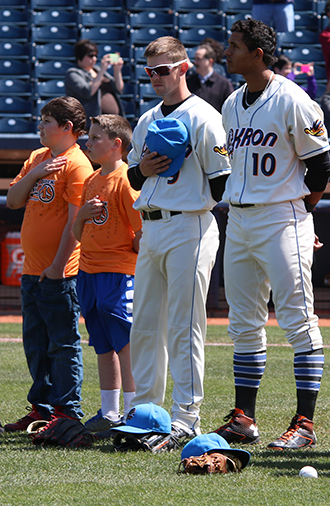 Come join us for an Akron RubberDuck Baseball Game on Sunday, May 5th, at Canal Park Stadium (300 South Main St, Akron Ohio 44308). Game time is 2:00 pm. Everyone is asked to "ORANGE OUT" - wear orange to support MS awareness.